Way to go, Marianne! 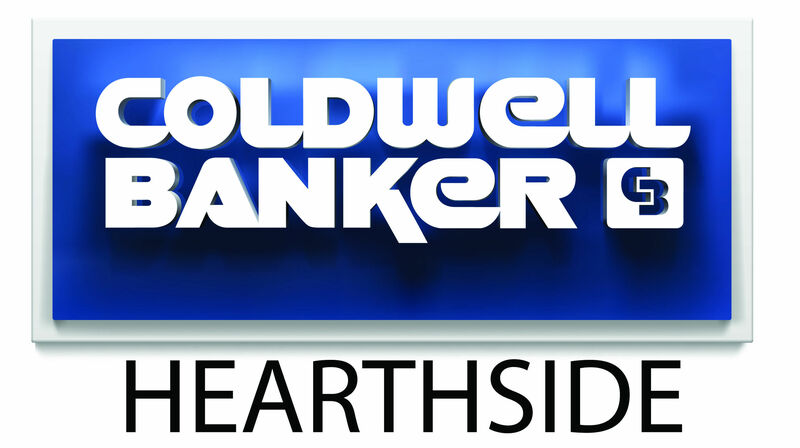 We love hearing kind words like this about our CB Hearthside family! Interested in working with Marianne? Contact her today! 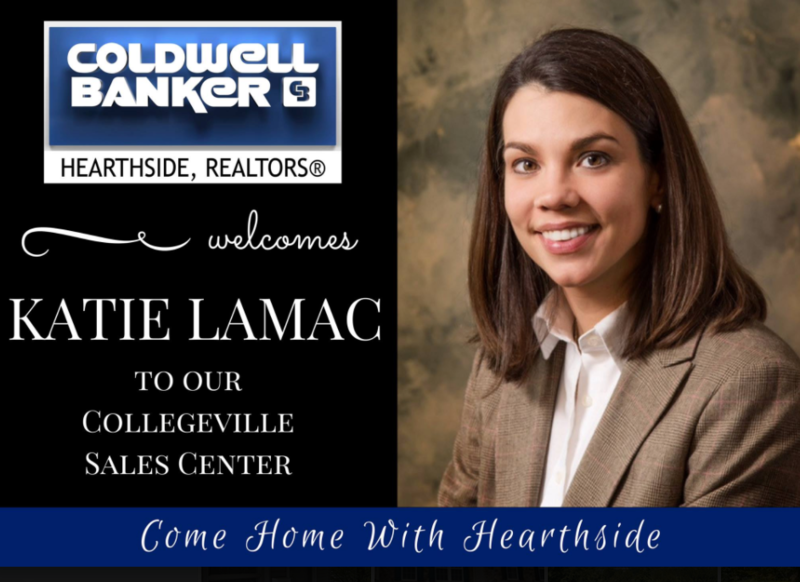 We'd like to extend a warm welcome to one of the newest members of the CBH family - Katie Lamac! She will be joining us at our Collegeville Sales Center! Find out more about Katie and how you can work with her here.